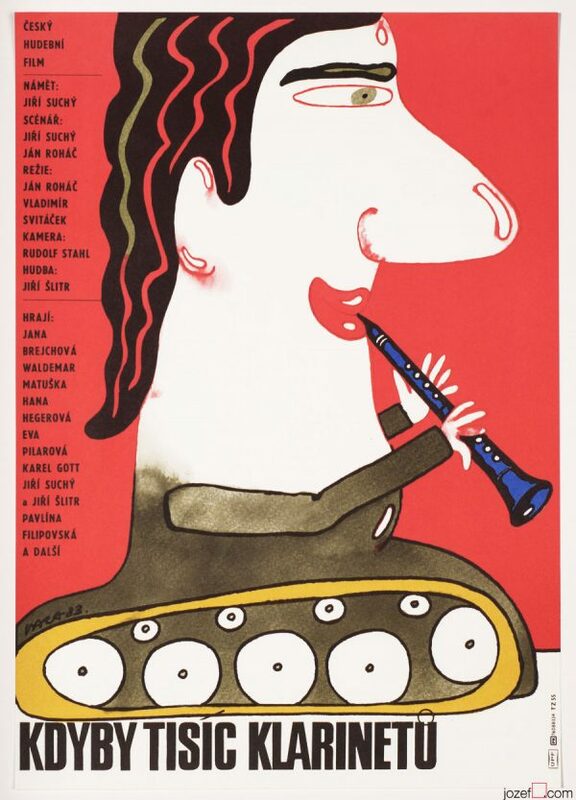 Vintage poster designed by Award winning Czech poster artist and caricaturist Vratislav Hlavatý. 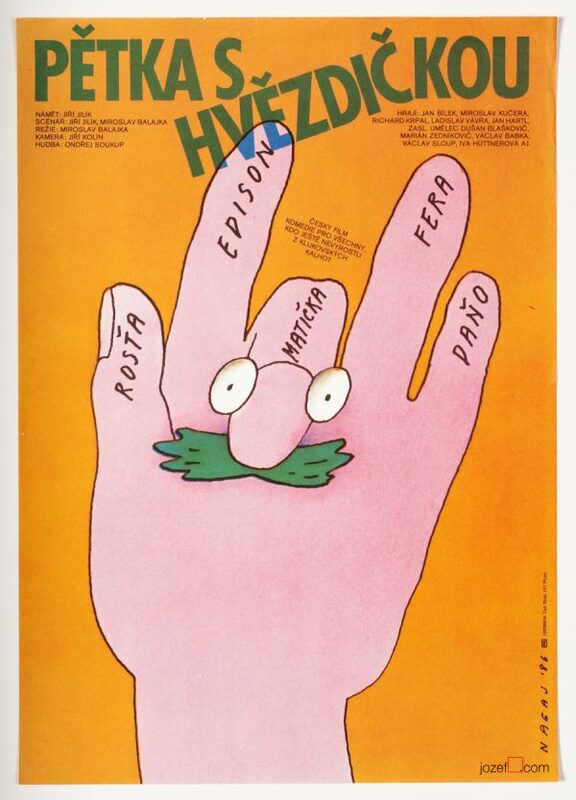 Vratislav Hlavatý’s excellent poster design for Hungarian satyrical comedy. Poster is folded with 4cm tear on the top and bottom. Creased across edges/corners. Pinholes. Movie poster is in A3 format. Very good condition. 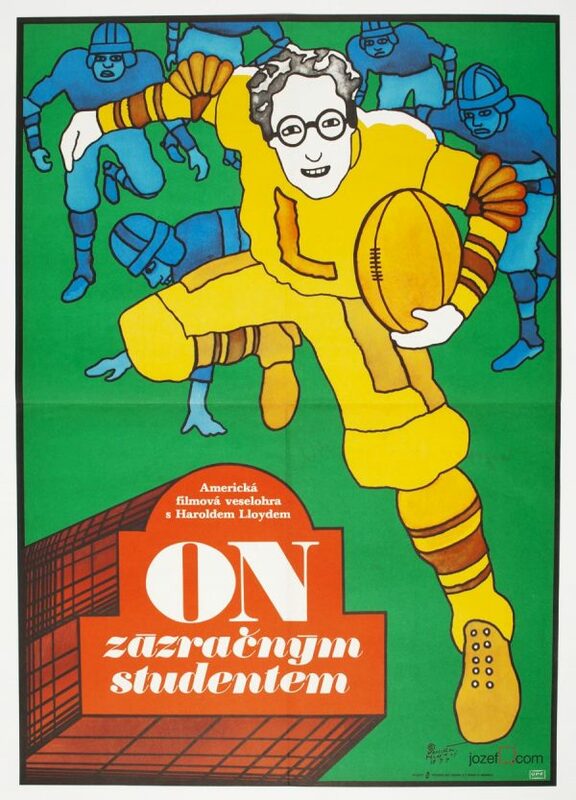 illustrated posters by Vratislav Hlavatý. 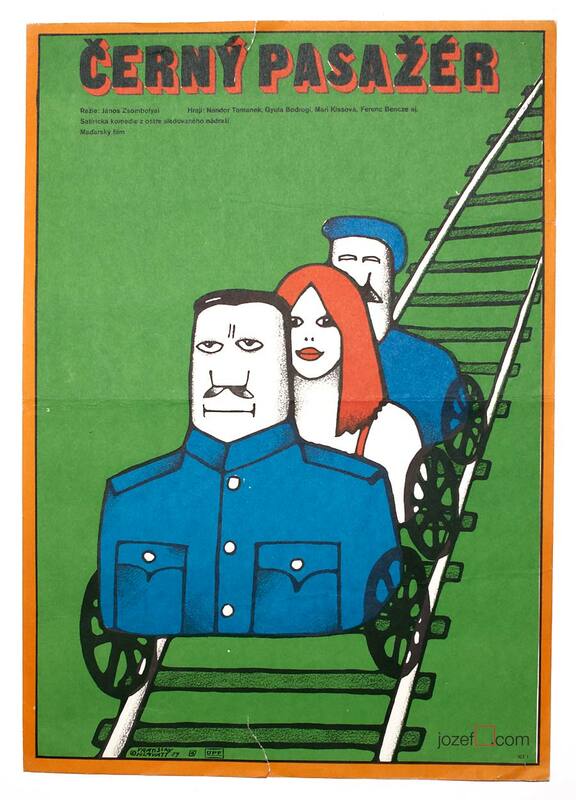 movie posters designed in 1970s Czechoslovakia. 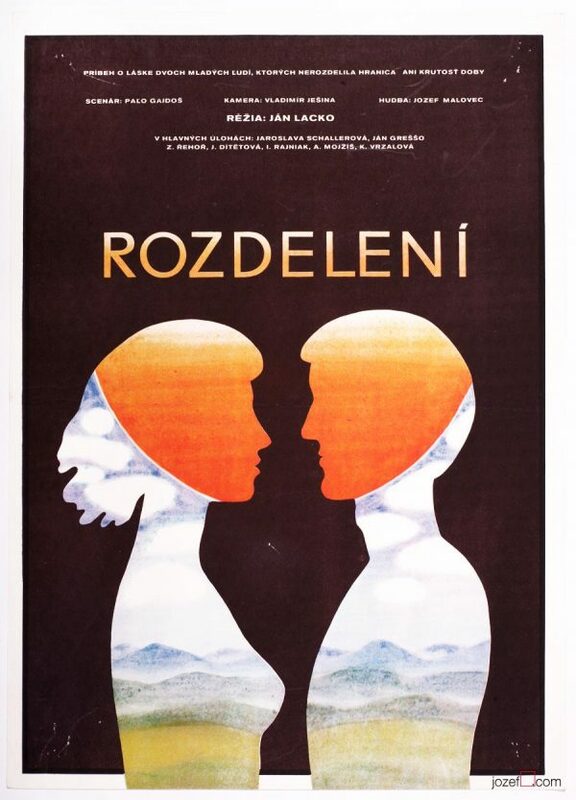 Be the first to review “Movie Poster – Don’t Lean Out the Window, Vratislav Hlavatý, 1979” Click here to cancel reply.